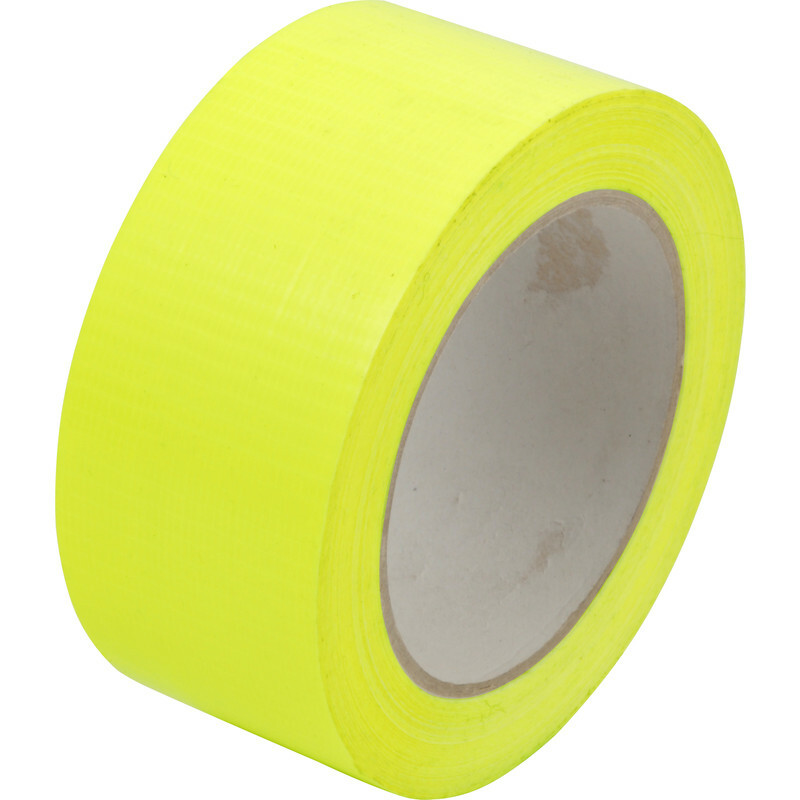 Heavy Duty Cloth Duct Tape High Vis 50mm x 50m is rated 4.5 out of 5 by 71. Rated 5 out of 5 by OldTech from Good for ventilated areas Nice and strong with a shiny surface. But be warned the smell of the glue can cause light headedness, do not recommend using lots in a closed area.